Looking to build a new home? Want to add an addition to your existing home? Make your first step towards a new living space one in the right direction and consult with Fielden Engineering Group. With decades of engineering experience in a residential setting, we’re the experts you can trust when it comes to ensuring structural stability, comfort and accessibility. Unlike general contractors and other construction planners, we approach your building with the eyes of trained structural engineers and land planners in Lancaster, CA—ensuring that not only the structure of the building, but the land that it’s on are accounted for during the engineering process. With our designs, you’ll be able to enjoy the home or home addition of your dreams with complete peace of mind. 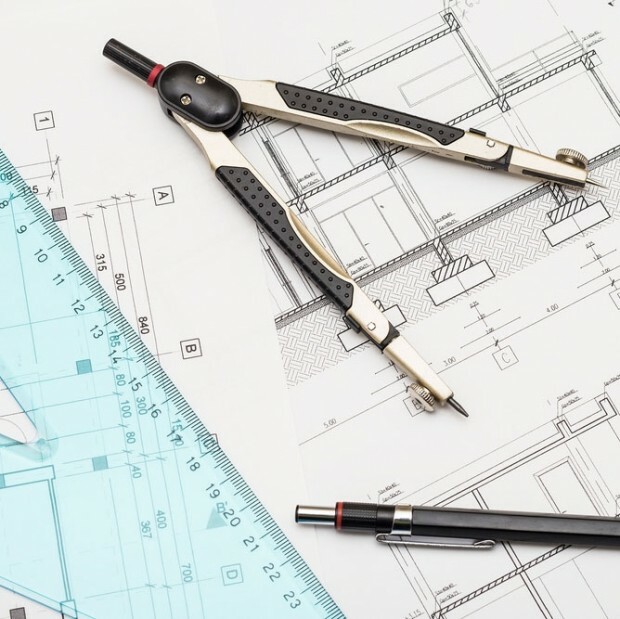 If you’re a large-scale developer seeking to cultivate a residential space, don’t move your project forward without a comprehensive consultation with Fielden Engineering Group. Our ability to help you visualize and plan accordingly for the land at your disposal is paramount to ensuring a project that’s sound, from beginning to end. Whether you’re developing an entire subdivision or just expanding upon an existing development area, we’re here to create cohesiveness in your projects. Land surveying ensures that your development will remain sustainable for years to come and our depth of knowledge regarding the zoning requirements of an area will help you to avoid any setbacks that can occur as the result of improper planning. When you need a civil engineer with years of experience regarding residential planning, make Fielden Engineering Group your first and foremost choice. Give us a call today at 661-942-3705 to speak with an engineering professional who won’t hesitate to work with you regarding any needs you may have.